Photo: Zakary La Rose went missing on July 11, 2018. 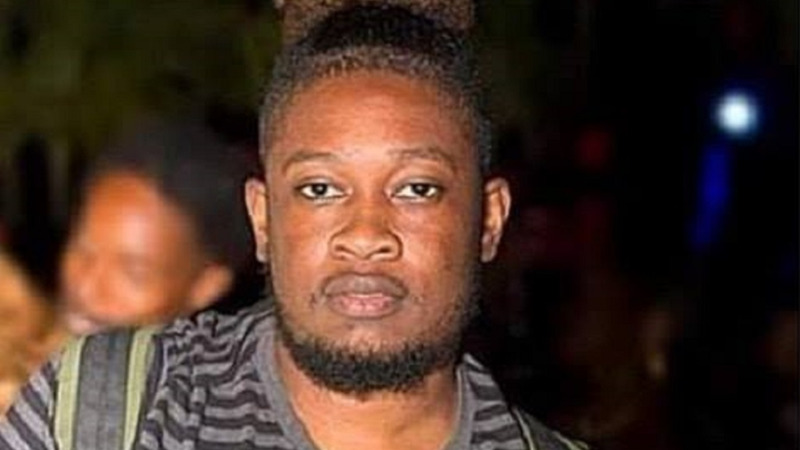 And while further tests, including DNA samples, are expected to be performed to confirm the identity, police said initial information points to the deceased being Zakary La Rose of Harmony Drive, Maturita Road, Arima. 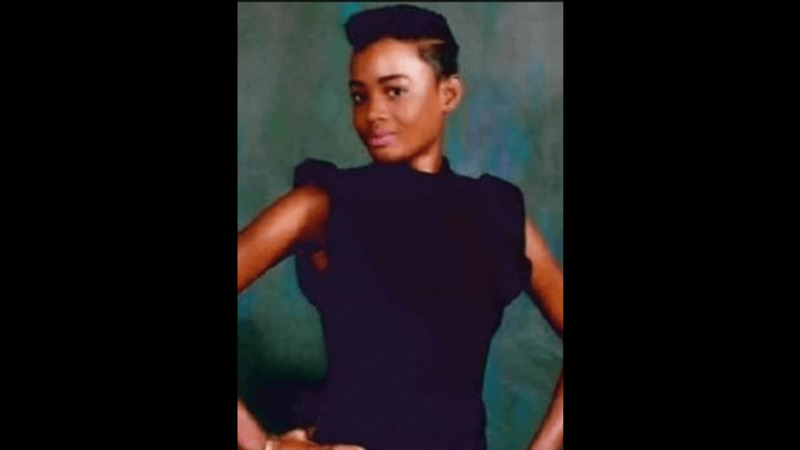 Rose, who is also a well-known disc jockey (DJ), was last seen alive on July 11, driving a white Tiida in Arima. 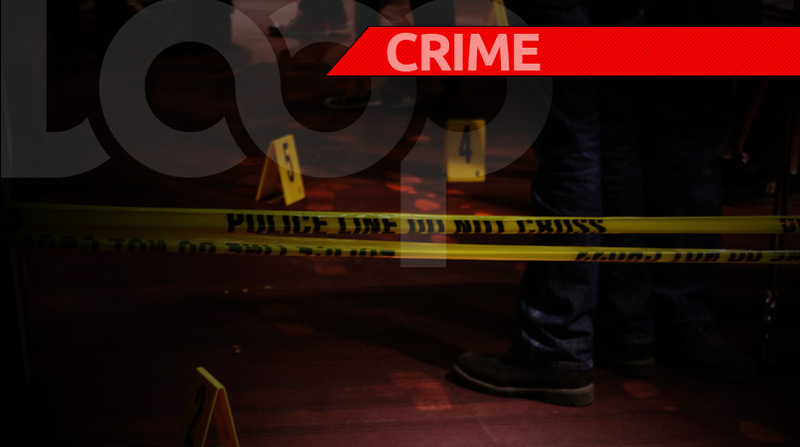 Last Thursday, the body of a man was retrieved from off a precipice along the Heights of Guanapo Road, Arima. The body was decomposing, and its hands were bound behind its back. The skull appeared to have a gunshot injury to its head.